When I was nine or ten years old, as I swept the living room in our shot-gun house in Panama City, Florida, I suddenly thought, I always was and always will be. I wrote the thought in my diary but didn’t share it because, at that time, I was a devout Catholic and we were taught that God was the only eternal being. Just a few days ago I came across the poem, The Hymn of Man, by Khalil Gibran. It was the first time I ever read that particular poem of his. The poem opens and ends with the verse quoted below. 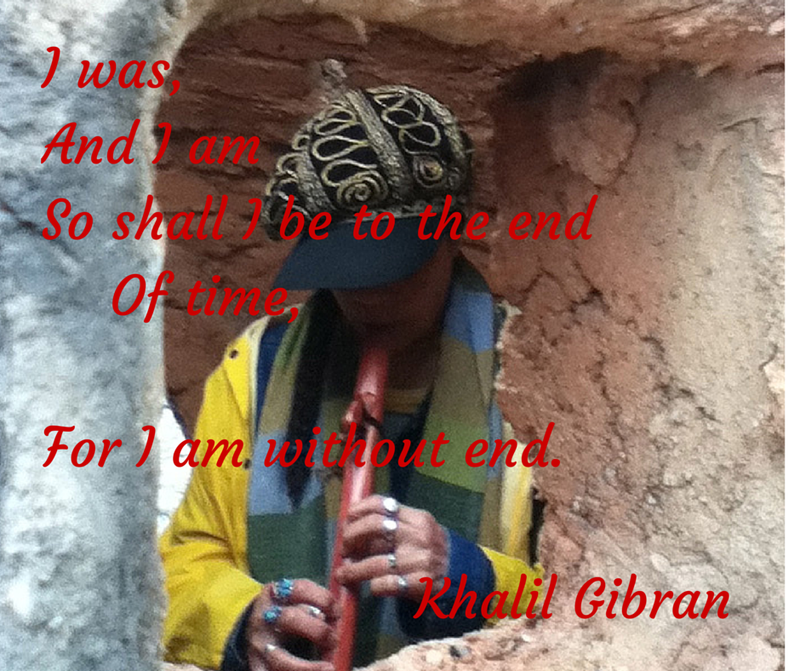 Khalil Gibran and I also share the same birthday, January 6. We’re all made of original stardust. Thats beautiful- to me I understand it as you and Gilbran tapping into the eternal spirit of the universe which makes up the essence of all our beings – I even think there is a Christian expression or word that says something like “God within us.” Thanks for sharing! Thank you for your comment and for following me. I look forward to sharing our experiences and observations. I always had that knowing and it was not until I read science material that I became aware there are people who believe otherwise. Even the fundamentalist Christians say things like “you will burn in eternal hell”, recognizing your eternal essence. Stepping outside the religious dogmas of science and other religions we can tap into nature and the reality of our existence. A voluminous subject to be sure. Very profound quote. I just bought a book by Kahlil Gibran “Sand and Foam” and have been tweeting some of his sayings. I have yet to read “The Prophet”, but plan to do so. He is indeed a great poet, artis and philosopher.